When a US national health survey revealed that almost five out of 1000 babies suffered from hearing loss, not many clutched their pearls over the statistic. However, the issue has undergone an increase in perceived seriousness after a 2013 research carried out by the CDC (Center for Disease Control) estimated that at least 12.5 per cent of children and adolescents ages six to 19 had suffered permanent damage to their hearing due to excessive noise exposure. The causes of childhood hearing loss may range from the noise levels of the baby’s environment to birth defects and substance abuse by the mother. Mothers need to be extra careful and avoid the intake of harmful substances – especially medications like ototoxic medicines and various antibiotics – which have a detrimental impact on the foetus’ auditory nerve. The child can also have a genetic predisposition to developing hearing problems. Therefore, it is important for parents to be vigilant and keep a close watch on the baby’s development to detect any anomalies and have them treated as early as possible. Head traumas or exposing the child to secondhand smoke can also lead to hearing loss. A child can also suffer from a transient hearing loss, which occurs as a result of an infection in the child’s middle ear called ‘otitis media’. The infection is said to afflict almost 75% of children with at least one episode by the time they are three years old. 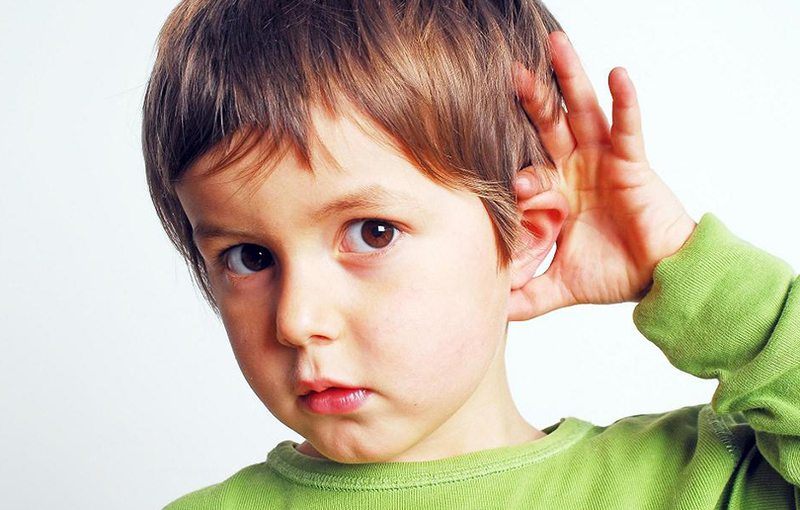 Hearing problems which go undiagnosed can inhibit the child’s development and emotional growth. 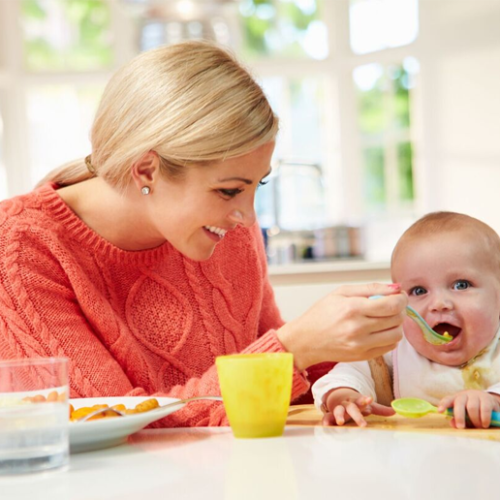 The American Speech Hearing Language Association (ASHA) has created speech and hearing milestones to help parents screen their child for any sort of hearing problems, which can be every parents’ cheat sheet to help them aid their child through healthy growth. It is important to detect the problem earlier on and, according to the cause of the hearing loss, clinicians can advise on the best treatment to help the child with their hearing. Dr Thakar further adds that the first three years of the child’s life are extremely crucial, highlighting the devastating impact if the problem goes undetected. “Children who are born deaf, hard of hearing or those who experience hearing loss during infancy or early childhood are less likely to receive the adequate auditory, linguistic and social stimulation necessary for them to develop appropriate speech and language skills. In cases with early detection and treatment, children can live normal lives, are fully integrated in to society and go to normal schools,” she explains. As precaution is better than cure, parents should take the infant for regular check-ups – the tests are painless and non-invasive, hence it is ideal to make sure that the child is completely fit and in the pink of their health.